Autumn has arrived and there is lots to look forward to at this time of the year. 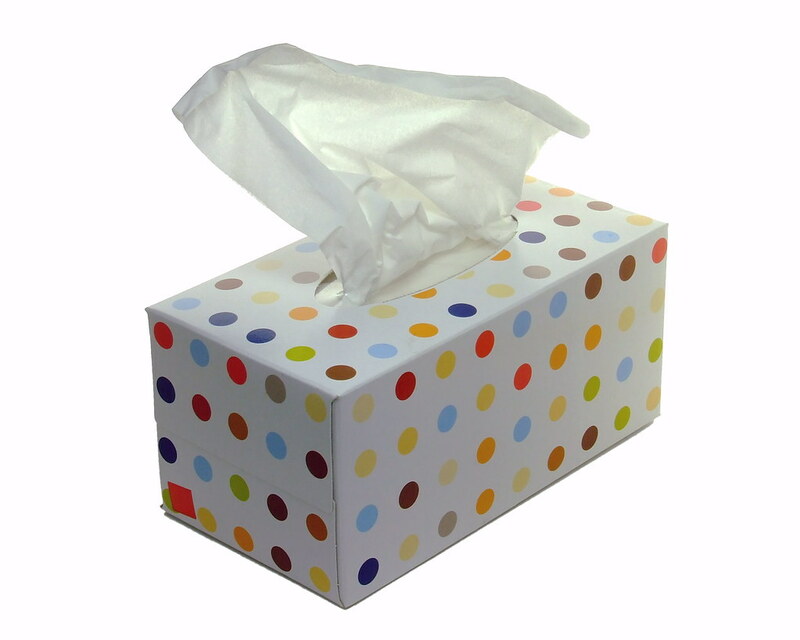 Holidays and celebrations are upon us but it is also the season of the dreaded colds and flu. There are lots of conventional ways to prevent you from catching these unwanted bugs but you can also try out our 10 unconventional and natural ways to help you out this year. 1. Reduce your alcohol intake. Excess alcohol causes a change in the immune system by altering the cells and molecules in the body. This change slows your ability to ward off infections – for up to 24 hours after getting drunk. 2. 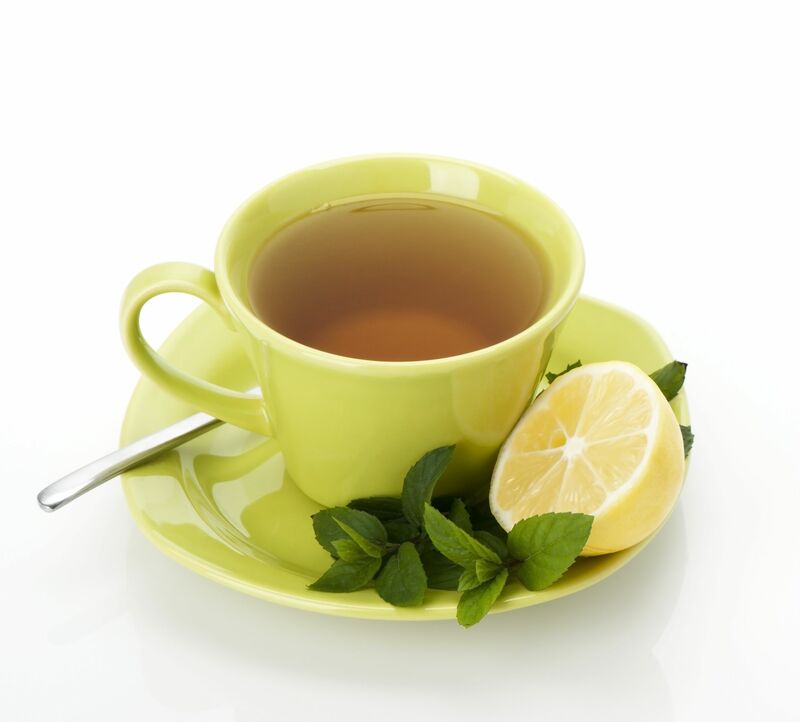 Sip ginger tea with lemon and honey. Ginger tea is high in Vitamin C which boosts the immune system and breathing in steam stimulates the cilia—the hair follicles in the nose—to move out germs more efficiently. Lemon thins mucus, and honey is antibacterial. 3. Use lavender essential oil as a natural hand sanitizer on the go. This fragrant essential oil has great disinfectant properties. If you put a few drops of oil on your hands and rub it together it can prevent you from germs. 4. 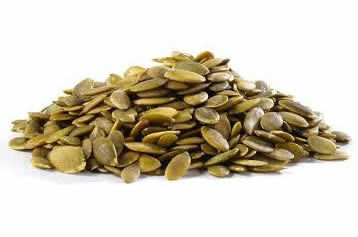 Boost your zinc levels by eating more seeds. Most colds are caused by a type of virus called rhinovirus, which thrives and multiplies in the nasal passages and throat (upper respiratory system). Zinc may work by preventing the rhinovirus from multiplying. It may also stop the rhinovirus from lodging in the mucous membranes of the throat and nose. 5. Have a massage. Even just one massage a month will help to increase circulation, which boosts immunity by nourishing cells with more oxygen and blood. It also makes you relaxed and less stressed, and when you're less stressed, you're less likely to be a germ magnet. 6. Use water to flush out the lymphatic system. Drinking water can do a whole lot of good for your immune system, as it can help your kidneys flush toxins effectively from the body. However, it’s not just increased consumption of water that can boost your body’s immunity. Taking the plunge by regularly having cold showers can also do you lots of good as doing so can supposedly increase the number of disease-fighting white blood cells in the body. 8. Sweat it out. Use the detoxing effects of saunas and here is why: a study was carried out with volunteer participants divided into two groups. One group was instructed to completely refrain from sauna bathing, while the other group was asked to bathe frequently and with long bathing sessions. The groups were monitored for six months by the researchers who concluded that the group taking frequent sauna baths suffered only half as often from colds compared to the control group. 9. Keep moving. Exercising is an extremely effective activity to do to prevent a cold, as it can improve your body’s ability to fight infection. The reason for this could be due to an increase in the speed of white blood cells circulating around the body during exercise. Partaking in some light exercise while you’re ill can also help you along on the road to recovery. 10. Take a supplement to give you a boost. ImmuneMax is a plant-based powerhouse when it comes to your immune system. It is packed with lots of immune boosting ingredients such as pomegranate juice, reishi mushroom and acai berry. However, its power comes not only from the individual ingredients but also from the synergy of them all together.